Prime Commercial Property for Sale in Gampaha. Complete house for immediate sale on 6.5 Perch of Land situated at Central Waththa, Polpithimukalana, Kandana. House for Sale at Udugampola, Gampaha. 9 Perches Land for Sale at Dambaduraya, Seeduwa. Commercial Land for Sale – Nagoda, Kandana. Two Story Brand New House for Sale or Lease in Negombo. Complete House for Sale at Kalagedihena, Yakkala. 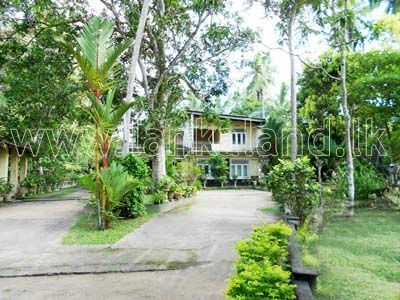 Two Storied House for Sale at Parakum Mawatha, Gampaha. Valuable Land for Sale in Nedagamuwa, Gampaha.